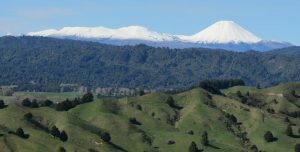 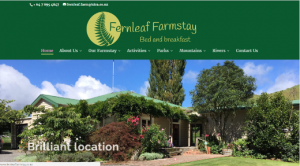 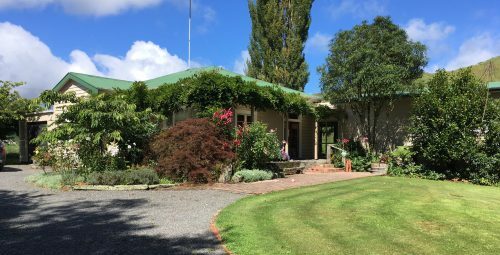 Fernleaf Farmstay Bed + Breakfast is situated in a beautiful rural location on our working farm in the middle of everything the diverse + beautiful Ruapehu region has to offer. We provide a quality farmstay experience with home comforts, modern facilities + great food. Handy to activities such as walking, tramping, canoeing, fishing, cycling + riding the rails through the Forgotten World. We pride ourselves on treating everyone exactly the way we would like to be treated ourselves.